We already knew Kaytranada has a particular gift for infusing new groove into oldies. In fact, it was his 2012 flip of Janet Jackson’s “If” that put the Canadian producer on the map. 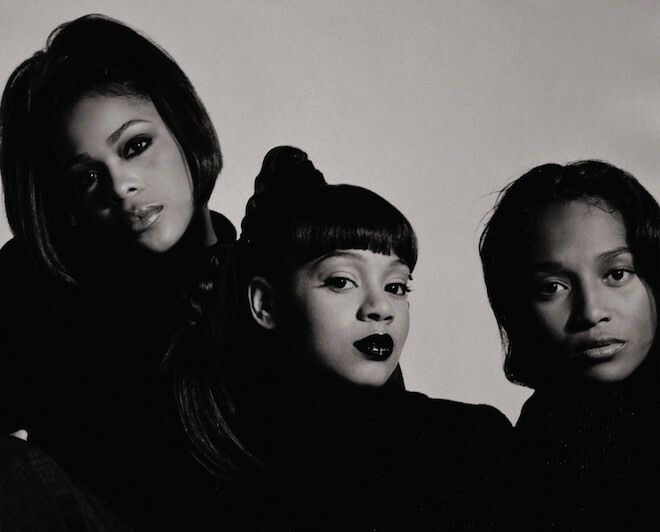 So it’s no surprise that the artist’s latest — a remix of TLC’s 1994 hit “Diggin’ On You” — is equally brilliant. Though it comes off his 0.001% mix, the track is 100 percent Kaytranada, with the producer’s signature oozing disco tones and infectious, high-pitched vocals, all served up with a dose of nostalgia. When the chorus comes in at 1:40, you’ll be hooked.